This chutney is amazing and adds the perfect sweetness. Another way I make this sandwich is with just the bread, the chutney, and brie cheese. That recipe is actually my preferred one for this sandwich but I wanted some protein and veggies, and I didn’t have any brie. Regardless, my sandwich was great. I don’t really like the taste of deli meats that much so the mozzarella and chutney covered that taste up well. The chutney added a sweet flavor to the sandwich and the mozzarella complimented it well (I think only some select white cheeses will work with this chutney. Provolone might work but I would have to try it first). I pressed my sandwich on the panini maker so the spinach wilted a bit, preventing it from adding a weird crunch in the mix. This chutney is my favorite thing to add to sandwiches and wraps, although there isn’t much to add it to because it is a fruity flavor. 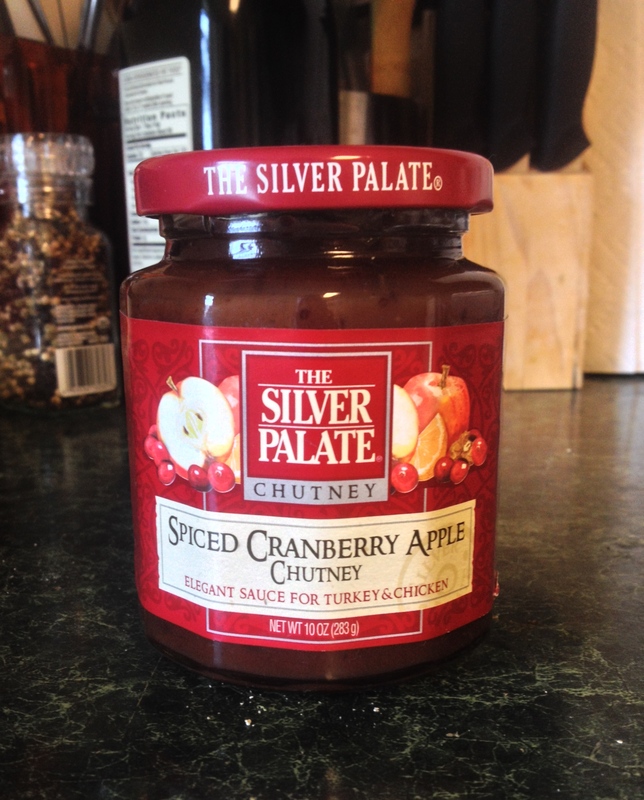 One of my friends suggested this chutney on a turkey burger with spinach and brie, so I might try that one day. Until then, this sandwich is always a winner for me.